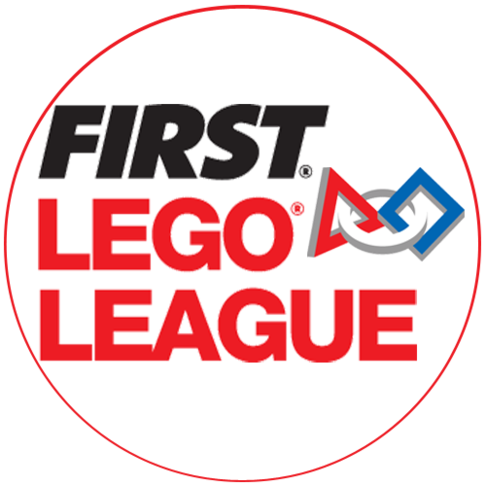 The First Lego League (FLL) Program at K. L. Carver Elementary School is an optional, extracurricular program for students interested in working with robots, LEGOS, coding, public speaking, and teamwork. It is a parent- and SMSF-funded program with the school providing organizational structure. The program is open to 4th and 5th grade students in the 2019-20 school year. Lower grade levels may form FLL Jr. teams. 6) Veteran coaches sharing out. Time commitment. * Depending on the number of new students we have enrolled in August, we may host another information session for families who are interested in FLL and have not yet formed teams. Date of this information session to-be-determined.